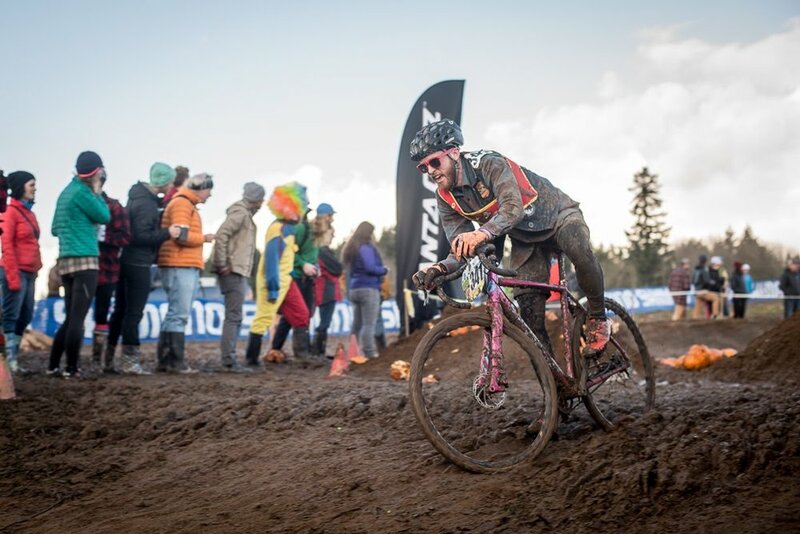 The new Romax 2X is race ready with the same geometry as our Romax 1X. 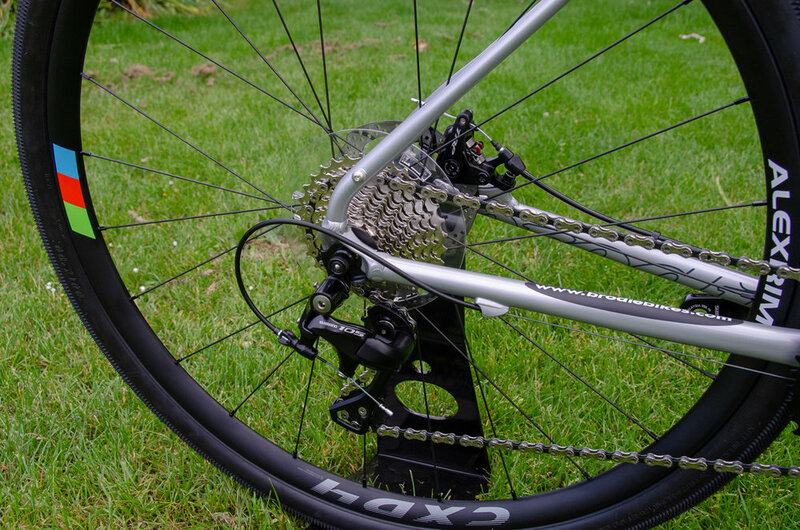 The Romax 2X comes fitted with a carbon fork with thru-axle, and 11-Spd. 105 drivetrain. But it also knows you have a day job, so it comes stock with 40c pavement tires, The Romax 2X lets you speed along while covering your commute needs as well. Mount fenders or racks, you do it for the work week, take a rip on the weekend. 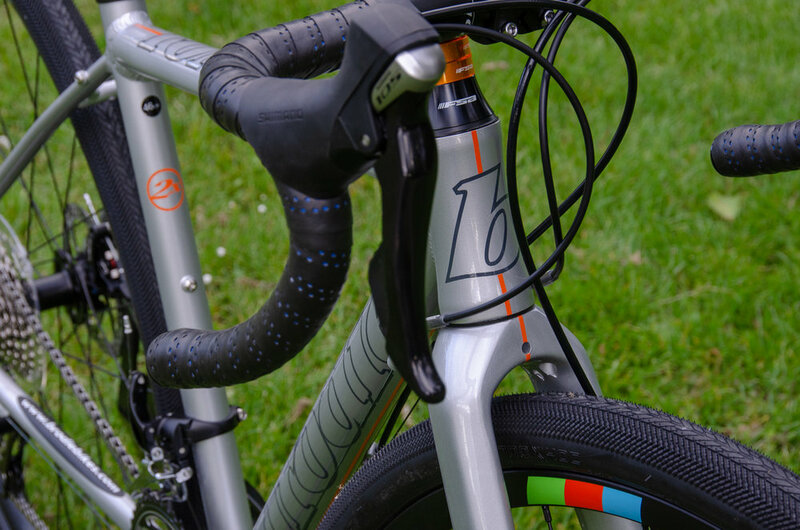 Cyclocross club-racers and adventure seekers need look no further yet don't hesitate to ride this machine 7 days a week - for the gravel-rider who wants the ever elusive, one bike to rule them all. Attention to detail and a great kit. 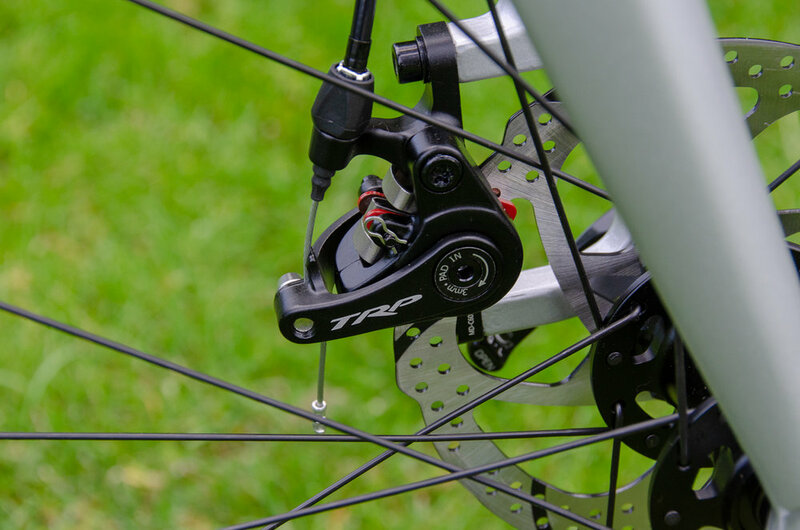 The Romax 2X comes with a lightweight and stiff Carbon Fork with a Thru axle for front end stiffness. 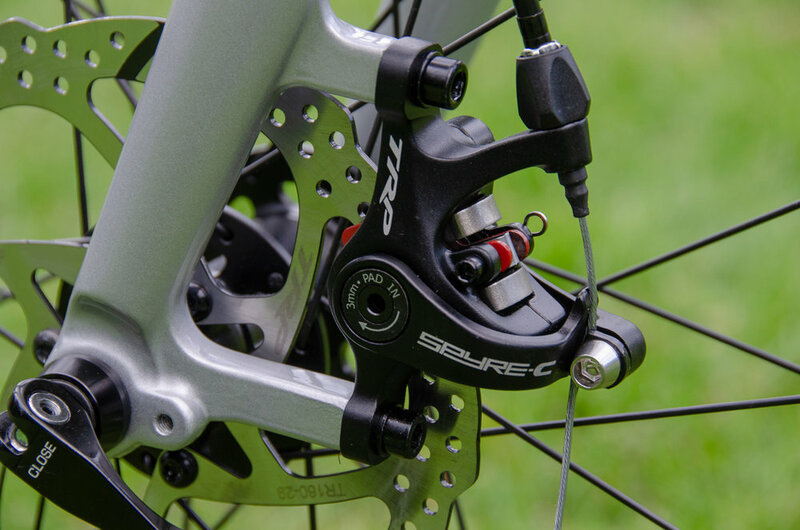 Shimano wide-ratio 105 series 2X drivetrain and Spire disc brakes for maximum stopping power, dry or wet. 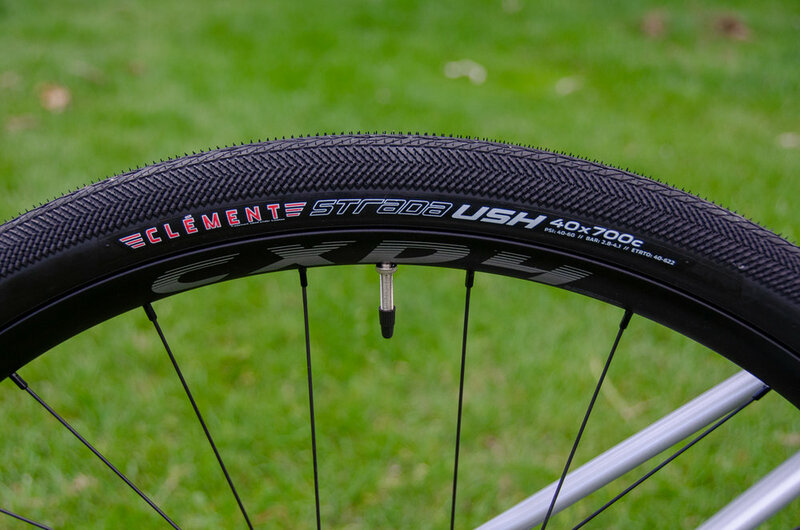 Pavement or gravel, Clement Strada USH 700c x 40 tires mounted to Alex A-Class CXD-4 Wheelset have you covered for speed, comfort and security. 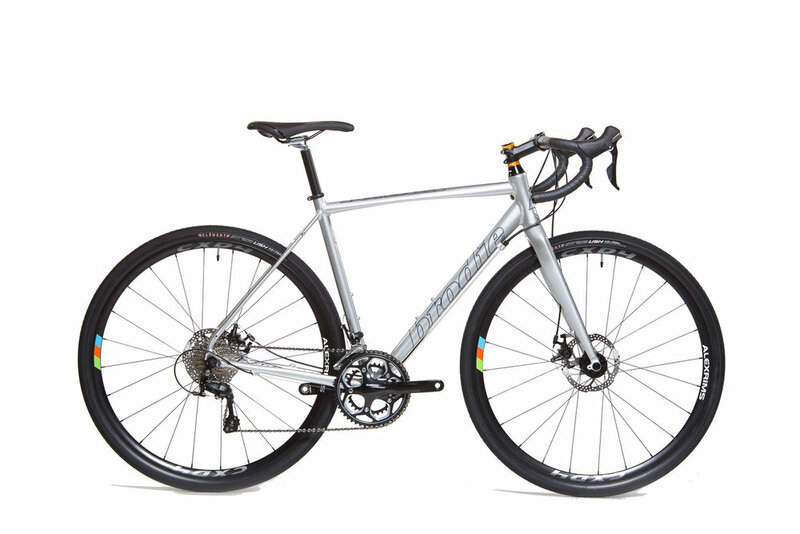 For the daily commuter who loves to take the detours, community trails, dykes and alleys during the week AND on the weekends. 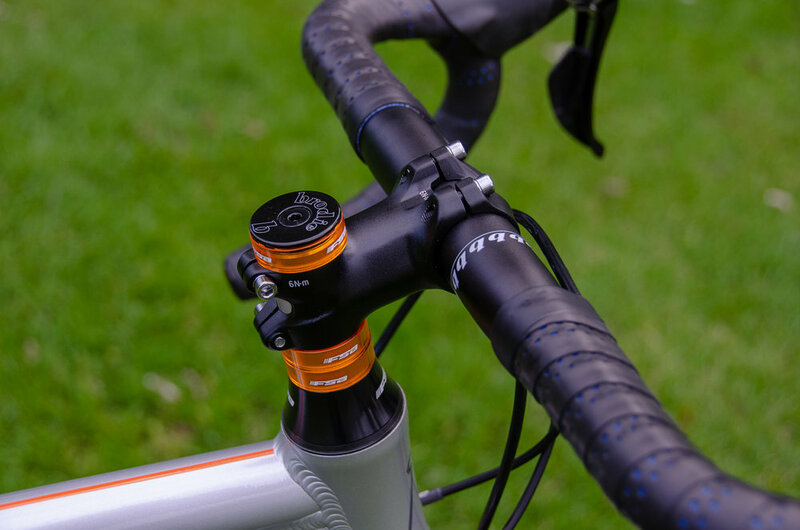 Fender and rack eyelets lets you transform your weekend racer into an every day any weather bike. Romax comes in 5 sizes including the new 46cm XXS size for a precise fit, small or tall, male or female. 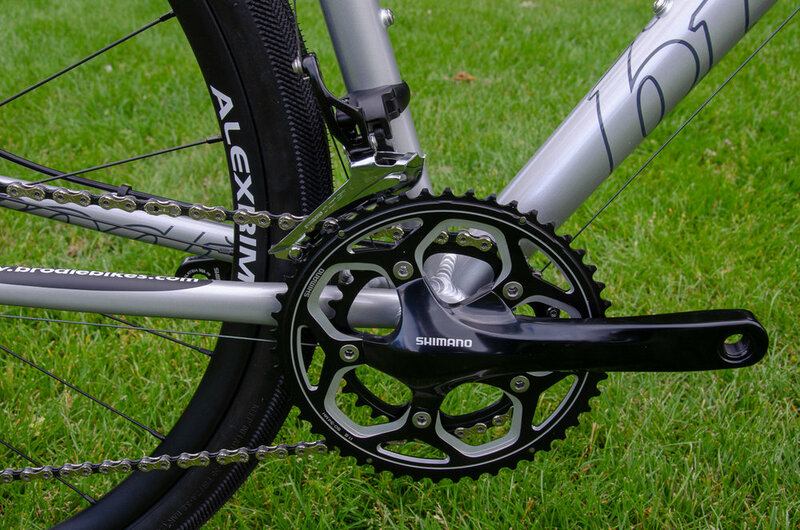 Shimano 11 speed drivetrain. 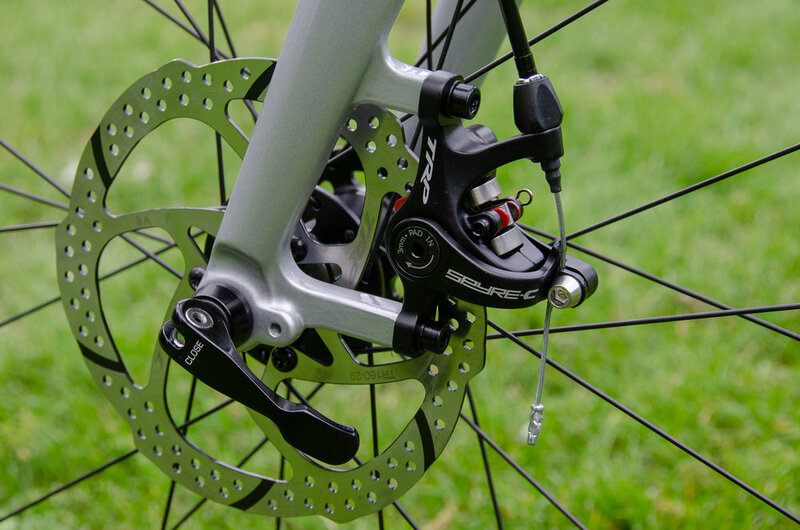 Shimano compact 50/34T crankset matched up with a Shimano 105 11-32T cassette for the perfect gear range for speed and versatility. High speed flats or monster climbs. 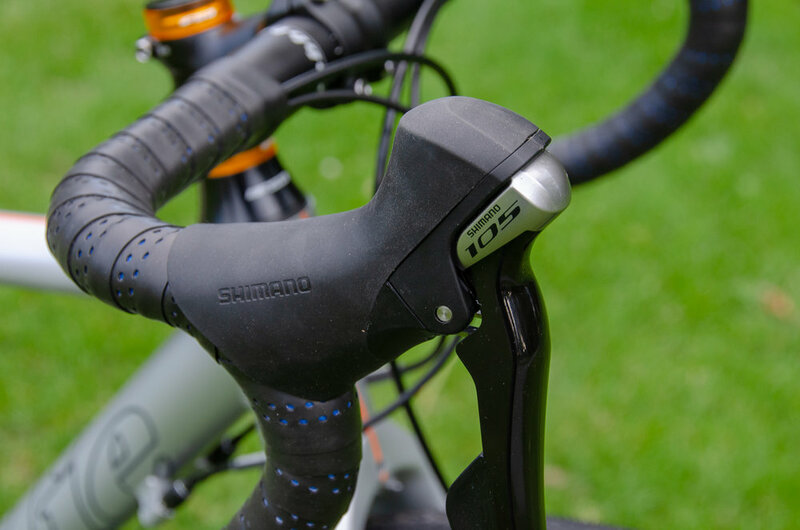 Shimano 105 shifter brake lever set with Shimano 105 front and rear derailleurs are an industry standard for reliability and shifting quality.